Whether trekking through the mountains or enjoying the hustle and the bustle of city life, nothing feels better that falling asleep in a clean and comfortable bed after a long days travel. 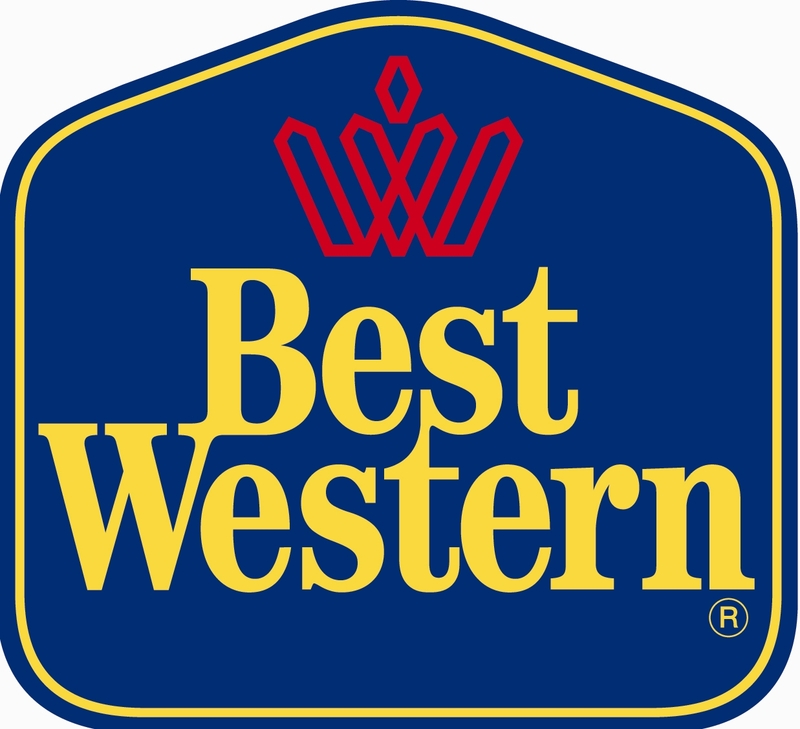 Unlike most other chains each Best Western hotel is independently owned and operated allowing them to keep their independent identity. Best Western Canada offers great value at an affordable price and since each unique hotel is independently owned, they treat each guest as more than just a number. All Best Westerns around the globe provide a guaranteed standard of the most frequently requested guest amenities and services, including free high speed internet. 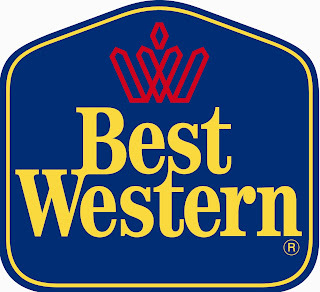 Best Western Rewards is Best Western’s free rewards program. Members can earn point towards products and services free nights, shopping dining, and entertainment as well as airline miles. With more than 150 properties across Canada, Best Western offers great accommodations and value in wherever your travels may take you.